At first glance, you may become distracted by his golden tendrils, but Christopher Moon is much more than his beautiful flowing locks. Having paranormal experiences at a young age Chris has always had a connection with the afterlife. Over time Chris began to realize that he may be connected to the dead in a way most people are unable to experience. Embracing his psychic abilities, Chris began diving deep into paranormal research which would introduce him to a device created by Frank Sumption. The device that some relate to Thomas Jefferson’s idea for a telephone to the dead has the capability to produce live EVP communication from another realm. 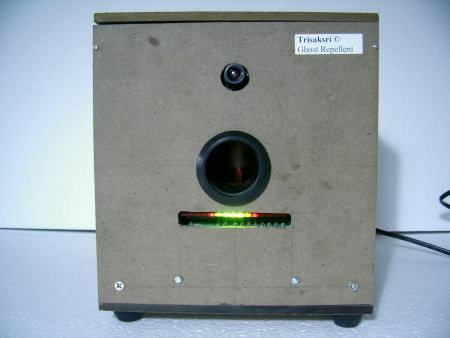 Having his life changed due to the overwhelming success of this device, Chris is now touring the United States promoting his new book, Ghost Box, chronicling his journey with the device. 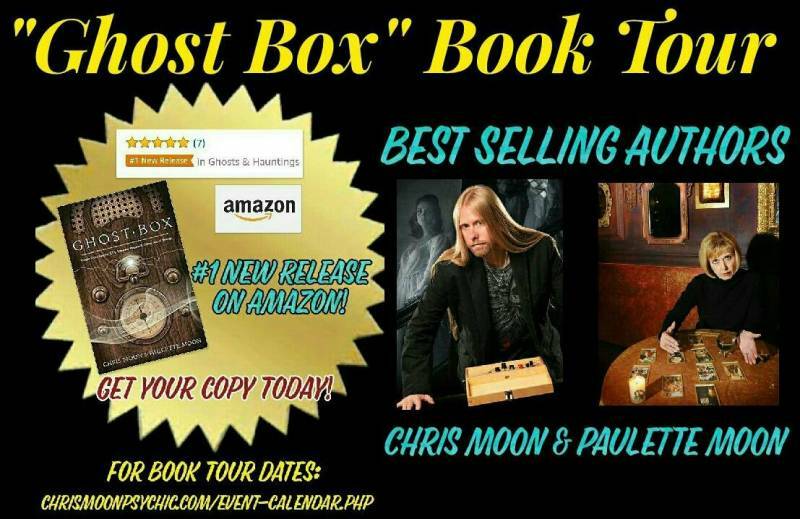 Come check out the Ghost Box book tour in a town near you! Thanks to Jim Martin from Hauntology Productions for filming and editing this video for us! On tour with his mother, which is adorable, Chris and Paulette are sharing their journey with afterlife communication. Having had success at infamous locations such as the Sallie and Lizzie Borden House, Chris tells the stories of the messages captured and their unexplainable correlation to their locations. 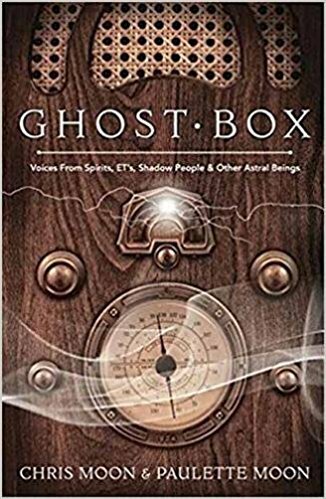 The book not only covers information on the ghost box but also discusses popular paranormal theory such as shadow people. If you are interested in the paranormal and looking to broaden your knowledge of the subject you should absolutely pick up this good read. You can also see Chris in person by checking out his tour information HERE.